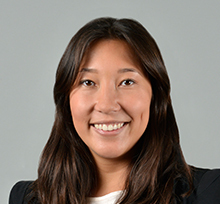 Jessica Lee is an associate in Brown Rudnick’s Commercial Litigation group in the London office. Jessica has broad experience in commercial litigation and international arbitration in disputes relating to civil fraud, financial services and contract. Jessica has also advised on significant investigations and compliance matters including investigations by the US Department of Justice and the Serious Fraud Office. Prior to joining Brown Rudnick, Jessica was an associate at Baker & McKenzie where she also trained. She attended Southampton University and the College of Law, Moorgate. Acting for two sub-participant claimants in an LCIA arbitration claim relating to the enforceability of a $250m subordinated loan agreement. Acting for the respondent in successfully defending a challenge to an LCIA arbitration award in excess of US$72 million brought under s.67 Arbitration Act 1996 in the High Court and on the subsequent appeal in the Court of Appeal. Acting on associated interim applications including successfully discharging a worldwide anti-suit injunction. Acting for the defendant brokerage firm in a $400 million claim including various interim applications and ultimately obtaining a successful strike out of the claim. Advising a global TV production company on a potential fraud claim and freezing injunction against a former director for the embezzlement of significant sums. Acting for a major financial institution in relation to obtaining relief from the English High Court with respect to a worldwide freezing order. Defending a multinational IT contractor in an arbitration claim concerning a contractual dispute with a UK government department relating to the provision of a sophisticated technology system. Advising on issues relating to delay and interpretation of contractual requirements. 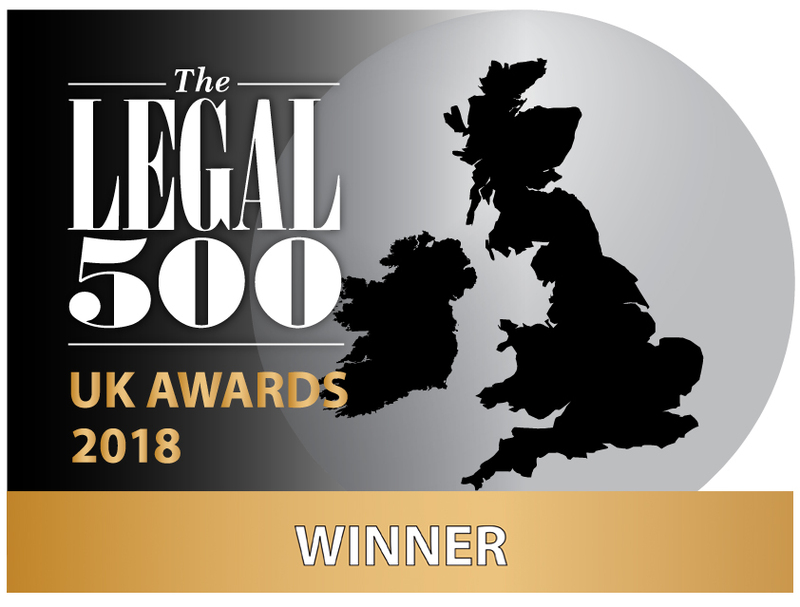 Seconded to the Corporate Governance and Risk team of a major telecoms provider dealing with compliance related matters including litigation, investigations and regulatory enforcement. Seconded to and acting for a leading financial institution in a widescale investigation involving both competition and financial services regulatory issues and dealing with US, EU and UK regulatory authorities. Acting for a major financial institution in a disciplinary investigation concerning potential regulatory enforcement issues. Representing an individual corporate director in connection with an investigation by the Serious Fraud Office into allegations of bribery, corruption and misfeasance.